The ski school, Indian Institute of Skiing and Mountaineering located here conducts 10 day and 21 day short ski courses for beginners and advanced skiers. 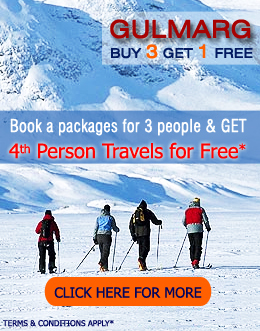 Gulmarg Kashmir is considered to be the cheapest in the world to learn skiing. Gulmarg Kashmir slopes are all natural slopes. Among the multitudes of slopes, a few gentle slopes of ski runs ranging from 200 m to 3kms are specially suited for beginners. Ski lifts and chair lifts take skiers up to the top of the ski slopes from where skiers can choose the beginners, intermediate or more advanced slopes. The best and longest skiing in Gulmarg Kashmir is accessed by the Gondola Cable Car Lift, which allows a ski run of 2,213 m. Designed by Poma of France, gondola ascends extends almost to the peak of Apharwat, at an elevation of 3980 metres above sea level, providing lift served access to 1330 vertical metres of vast snow riding terrain. 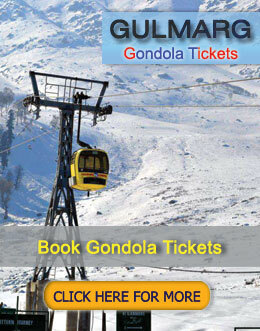 Due to the setting-up of Gondola Cable Car Lift from Gulmarg Kashmir to Apharwat top, Gulmarg Kashmir holds a position as one of the highest lift-served ski resorts in the world.  The gondola terrain is divided into two sections, i.e an upper and a lower section. The first section is 2,350 m long and rises 450m vertically from Gulmarg Kashmir ski resort to slopes at 3300m up the side of Apharwat Mountain. The second section runs to over 4,000m, just below the peak of Apharwat. From the top station, it will take a 30 minute walk to reach the peak. One can glide from there, in either direction over a couple of kilometers, before descending the mountain's multiple ridges, faces and bowls. The gliding from the northwest direction includes magnificent and consistent advanced slopes to distant parts of the Gulmarg Kashmir meadow. The southeast direction provides a total ride of over 1700 vertical metres of serious off-piste terrain. The gliding from gondola's top to mid stations provides a superb array of high alpine slopes for advanced and expert level skiing. 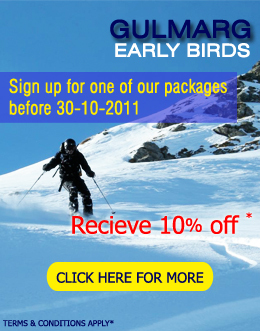 Gulmarg Kashmir’s ski resorts are located near one of the best slops for skiing in the world. The poma slopes which are a few hundred metres walk from the gondola, provides an excellent variety of wide open beginner and intermediate practice terrain. The area is the venue for Gulmarg Kashmir's ski school and race clinics. 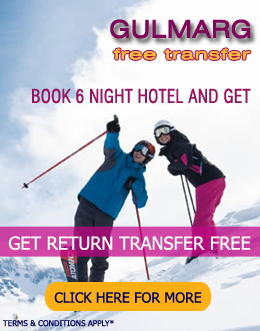 Heli-skiing is also possible at Gulmarg Kashmir which is an ultimate winter sports thrill for the adventure sports lover. In heli-skiing, helicopters lift the heli-skiers to the high, snow-covered peak of their choice from where they can ski down the slopes.